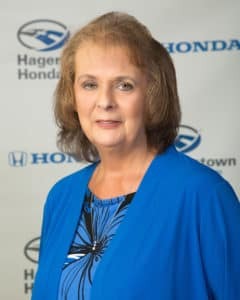 I like working at Hagerstown Honda because I enjoy the work and the people I work with. 7. If time and money were no option, where would you go? I would have a condo at the beach and go to Las Vegas twice a year. 9. If you were stranded on a desert island, what 3 things would you have to have?